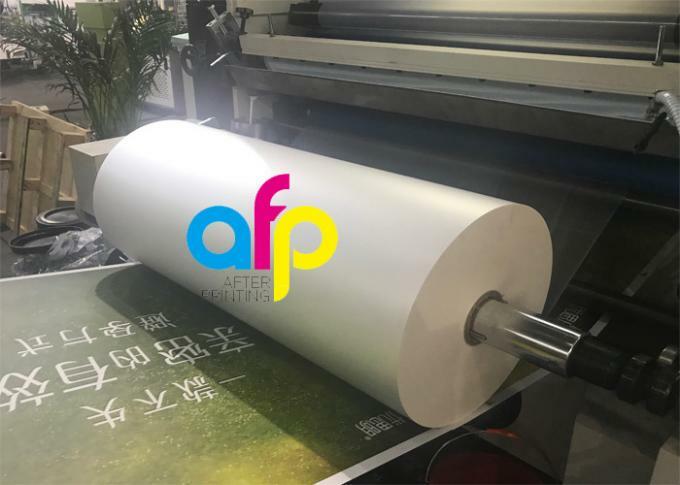 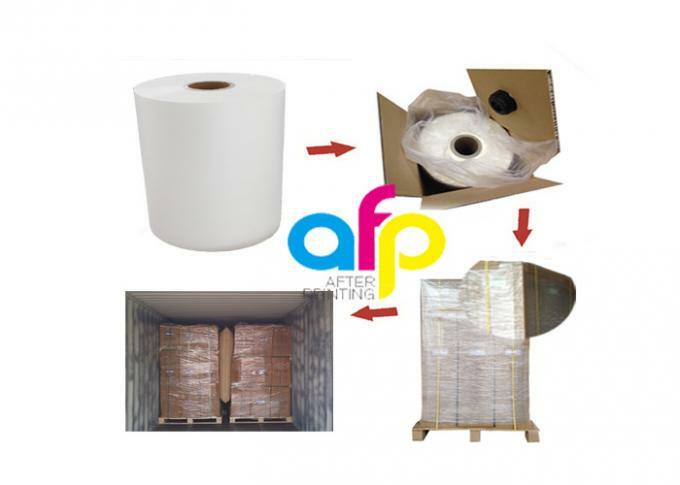 27micron 700mm*3000m matte BOPP thermal lamination film enjoy much popularity among many markets such as North Ameria, Middle East, Africa, etc. 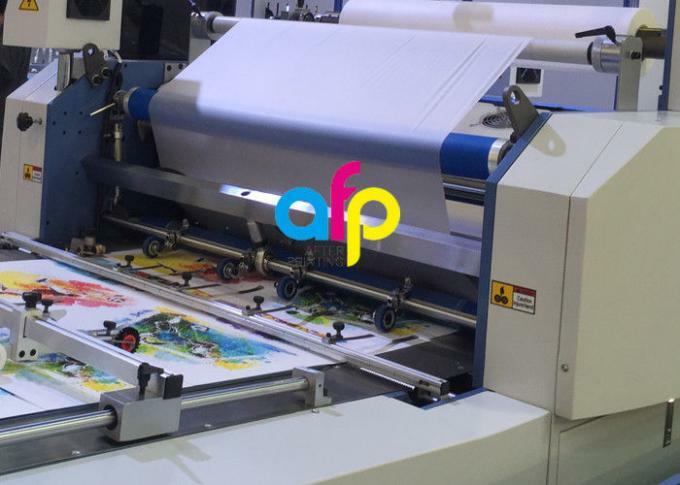 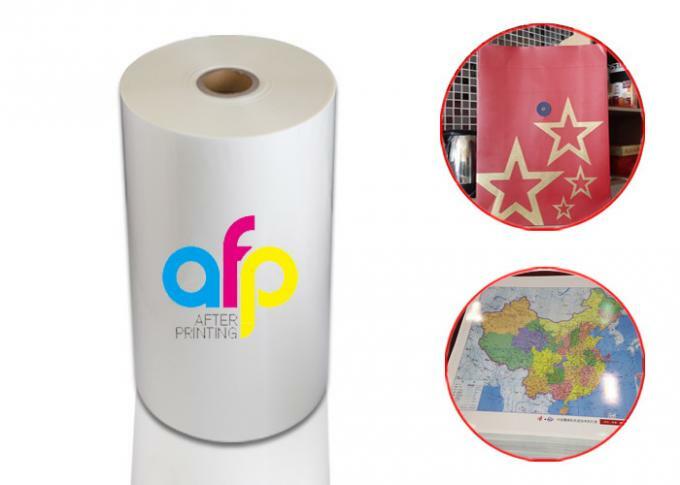 AfterPrinting serve BOPP matte lamination film in normal quality and premium quality(see picture as below for reference). 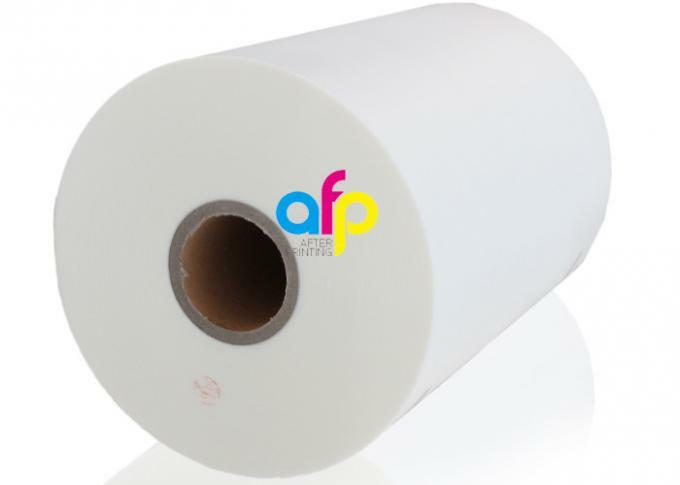 BOPP thermal lamination film is available in thickness from 15micron to 32micron, and the base BOPP film is available in 12micron, 15micron, 18micron, customized composition for BOPP thermal laminating film is available. 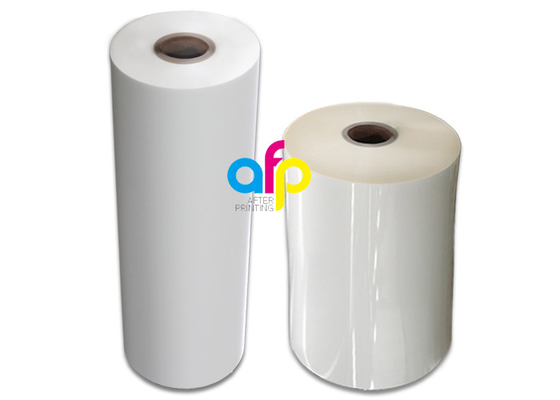 feel free to contact us for more information on BOPP thermal matte lamination film. 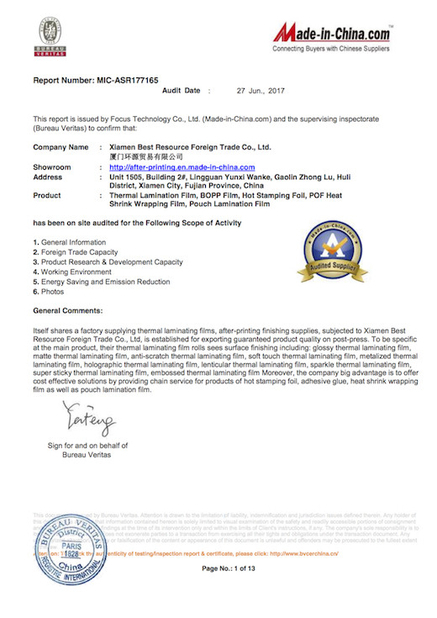 About our Certificates, you can download according to your demand. 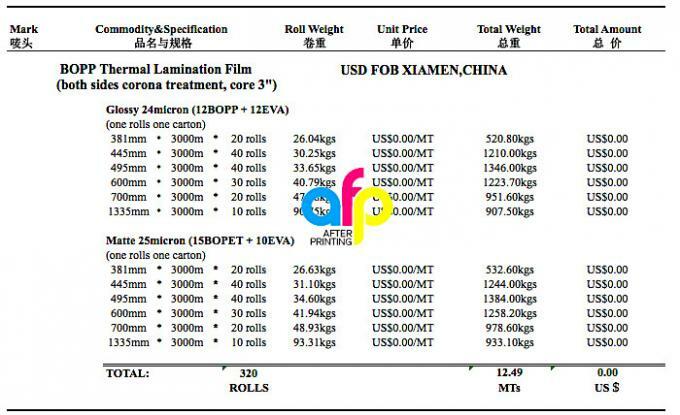 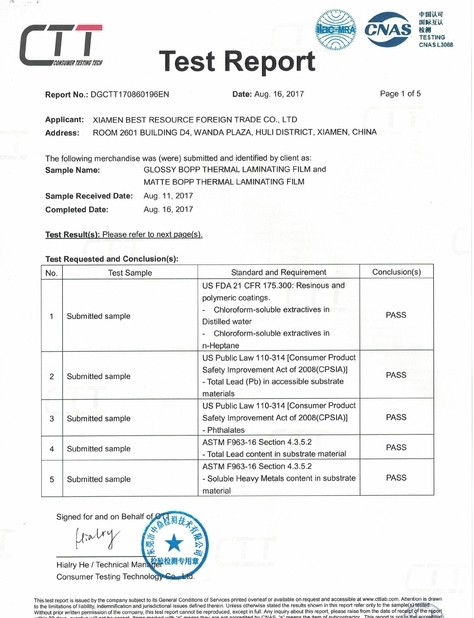 Send us an inquiry to get update Matte Laminating Film price and free sample for test.